Gary Hoffman, the banker who led the transformation of Northern Rock after its nationalisation, is being lined up as the next chairman of the Coventry Building Society, Britain’s second-biggest. Sky News has learnt that Mr Hoffman’s appointment by the mutual is awaiting clearance from regulators‎ and could be announced later this month. Assuming the move is approved by watchdogs, it will see one of the UK’s most senior financial executives replacing Peter Ayliffe, who has been acting as interim chairman since Ian Pickering died last autumn. Mr Hoffman, who was born in Coventry, has retained strong links to the city, having tried on a previous occasion to lead a takeover of its League Two football club from Sisu Capital, its controversial hedge fund owner. A City source said this weekend that Mr Hoffman had recently resigned from the board of Visa Inc, the New York-listed payments giant, in order to take up the Coventry Building Society role. 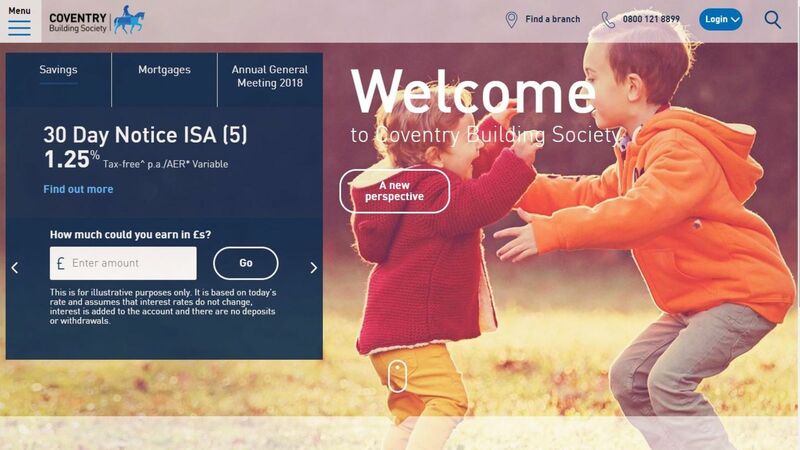 The Coventry, which had mortgage loans of almost £36bn at the end of last year, is the UK’s second-largest building society, behind only the Nationwide. It reported pre-tax profits for 2017 of £243m and cemented its position as a top ten UK mortgage and savings provider. Mr Hoffman’s arrival, which one source described as “a major coup” for the mutual, will underline the scale of the Coventry’s ambitions under Mark Parsons, its chief executive. After leaving Northern Rock, Mr Hoffman had a stint at the helm of NBNK Investments, a vehicle set up to acquire bank assets from lenders rescued by UK taxpayers. NBNK was close to acquiring hundreds of branches from Lloyds Banking Group but lost out to the Co-op Group, which was ultimately forced to abandon the deal as it too teetered on the brink of collapse. Mr Hoffman then became chief executive of Hastings, the motor insurer, steering it through its public listing before stepping up to become executive chairman earlier this year. His appointment at the Coventry will come at a time of growing headwinds for building societies and other mortgage lenders‎ amid a softening of the UK housing market. “Consumer confidence fell during 2017 and is now subdued; this is unlikely to change until there is more clarity around the UK’s future relationship with the EU,” Robin Fieth, chief executive of the Building Societies Association, said in February. The Coventry warned in its annual results presentation that net interest margins – a key financial metric for lenders – would probably decrease this year because of pricing pressure in the mortgage market “and ‎its commitment to protect savings rates as far as possible”. A spokesman for Coventry Building Society and Mr Hoffman both declined to comment.